Many peoples and cultures can identify with the themes of oppression under foreign powers, exile from a homeland, and the hope of liberation. “Where the heck is the matzah?” I mumbled to myself. I was at Whole Foods looking to buy some matzah for the upcoming Passover festival but couldn’t locate the Passover section. I eventually had to ask one of the workers to help me find it. As we walked toward the Passover section he asked me, “Do you mind if I ask you a question? What is Passover? Customers keep talking about it and I have no idea what it is.” Before I answered his question, I tried to take a quick assessment in my mind of his background. Obviously, he was not Jewish, and I guessed he was not a Christian either. So I proceeded to tell him about the festival and its symbolism in the most universal way possible while still centering on the biblical background of the exodus from Egypt. In so many places today, we have seen the struggles of people across the globe to move from oppression to freedom. While there is much work to be done, sometimes it is the stepping back and the sitting together with family and friends over a meal to recall our past, reclaim our deepest values and re-ignite the flame of hope that burns inside. 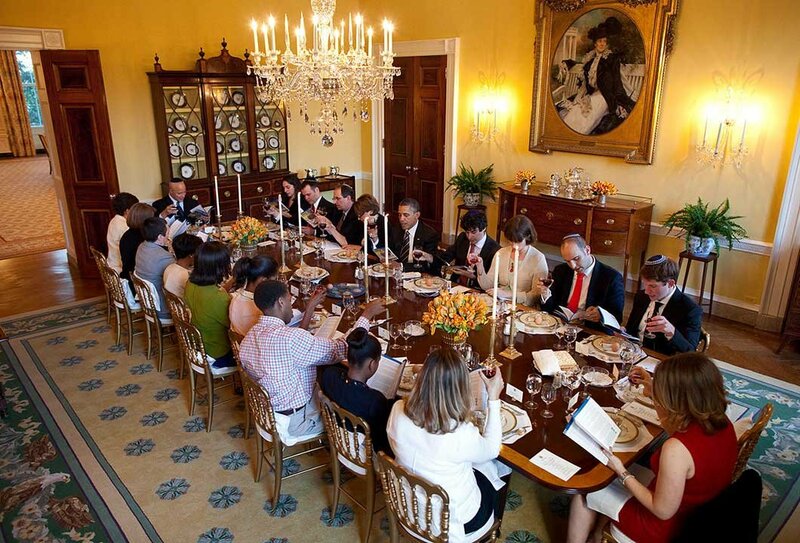 This Passover provides an opportunity for Jews and non-Jews to come together in the spirit of hope and freedom. In the days of the apostles there were many God-fearing Gentiles who celebrated Passover along with the Jewish people. 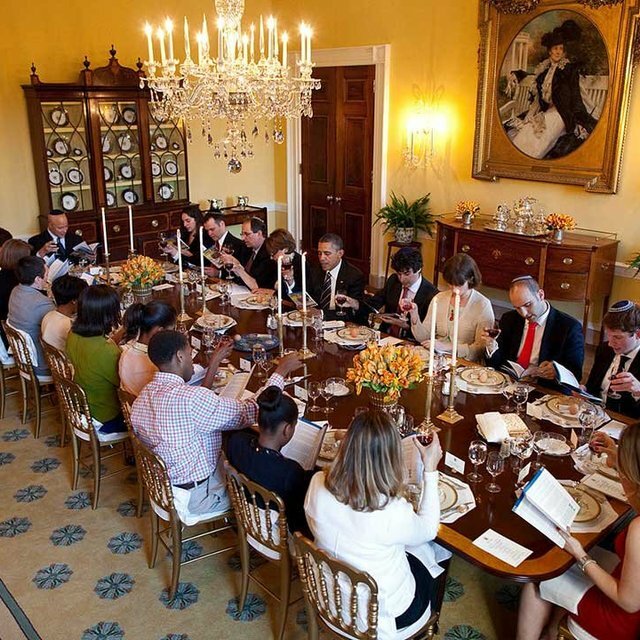 Even rabbinic literature made room for non-Jews at a seder. In the Second Temple Era, Gentiles were not permitted to eat the actual Pesach sacrifice (Exodus 12:48), but they were allowed to eat unleavened bread and bitter herbs and participate in the rest of the meal. Eusebius records an account that at the Passover feast in Jerusalem toward the end of the Second Temple Period “all the tribes, with the Gentiles also, are come together on account of the Passover.” In the days of the Temple, Passover had a universal appeal. In and of itself, matzah is pashut, free from the addition of other elements. It contains nothing but flour and water, and is kneaded, rolled out, and baked. Conversely, leavened bread, i.e., chametz, in addition to flour and water, is combined with se’or, leavening, which attaches itself to every grain of flour, causing the dough to rise. As a result, the grains are not free, but under the influence of leavening. Similarly, when one is subjugated to a master, he has not attained freedom. And freedom is the ingredient through which Redemption (Geulah) was created. He goes on to say that the Gentile must free himself from the yoke of idolatry and into the freedom of the worship of the God of Israel. It is like his own personal exodus. Although the imagery to “celebrate the festival” is clearly metaphorical, it could really be understood only by readers who were in fact literally celebrating Passover and the Festival of Unleavened Bread, complete with some level of abstention from leaven. It appears that almost all of the churches in Asia (where Paul devoted much of his ministry), as well as churches in Asia Minor, Cilicia, Syria, and Mesopotamia, observed Gentile Passover in accordance with the Jewish festival calendar, on the fourteenth day of the first month, the month of Nisan. Far from being a minor schismatic group, Christians who celebrated Gentile Passover on Nisan 14 stretched across a vast geographic region. Many of these Gentile Christians celebrated with Jews, and the similarity of their observance to Jewish Passover probably varied from community to community. When the Roman church sought to limit the celebration of Passover to the first Sunday after Passover, other Christians, especially those in Asia Minor, insisted on celebrating the festival according to the Jewish practice on the fourteenth of Nisan as they had always done. The venerable Bishop Polycarp, a disciple of the Apostle John, insisted that the Jewish observance of Passover had been transmitted to them through the apostles. As the church at large began to adopt the Sunday practice instead, the Quartodecimans (“fourteeners,” those who observed the fourteenth of Nisan) separated into their own sect. They existed up until the fifth century. The week during which the Jews celebrated Passover must be observed by the Christian people with the greatest earnest, they must be careful to abstain from all eagerness. Although this text is not advocating Passover observance in the Torah sense per se, it does indicate that the early church retained traditions based upon Passover observances found in the Torah. It indicates that, at some earlier point, the church was indeed observing the actual Jewish festival. This makes complete sense. Gentile believers have been brought near to the commonwealth of Israel. Although this does not make Gentile Christians into Jews, they share in the spiritual heritage of the nation of Israel. Paul tells the Gentiles in Galatia that they are now “sons of Abraham” (Galatians 3:7), and when addressing the mixed congregation in Corinth, he even refers to the Israelites that came out of Egypt as “our fathers” (1 Corinthians 10:1). This indicates that the exodus from Egypt has become a part of the Gentile believer’s spiritual heritage. A member of the nations who joins himself or herself to Messiah retains a Gentile identity and yet shares in Israel’s connection to and celebration of redemptive history. In fact, Gentiles being drawn to the God of Israel are a significant and beautiful part of this grand plan of redemption as we long for the even greater exodus that will come in the Messianic Era (Jeremiah 16:14-15). Mechilta De-Rabbi Shimon bar Yochai on Exodus 12:45. Cf. b.Pesachim 92a. Eusebius, History of the Church 2.23.4,10-18. Rabbi David Katz, The World of the Ger (Israel: Ger Gear, 2014), 36-37. 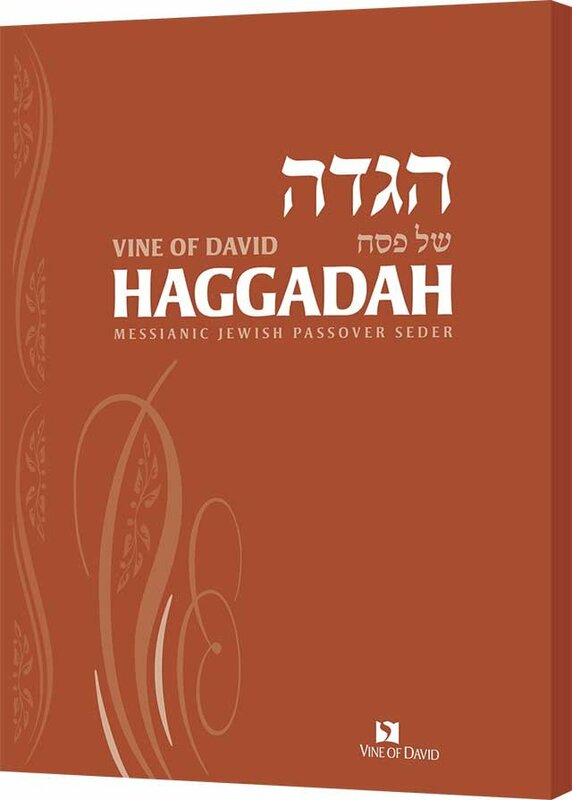 David J. Rudolph, “The Celebration of Passover by Gentile Christians in the Patristic Period,” Verge 2:3 (2010): 4. "Quarterdecimanism," The Oxford Dictionary of the Christian Church 1364-1365. See also J. Van Goudoever, Biblical Calendars (Leiden, Netherlands: Brill, 1961), 155-163. Goudoever, 176-181. See also G. Rouwhorst, “Jewish Liturgical Traditions in Early Syriac Christianity,” Vigiliae Christianae 51, no. 1 (March 1997): 81-82.